I have never been good at writing CVs. This is because I have trouble coming up with the usual items, such as educational institution, course of study, profession and career path. I was homeschooled, and since I became a professional chess player at an early age, I have never held a conventional job. Practically from the moment of my birth, on July 23, 1976, I became involved in an educational research project. Even before I came into the world, my parents had already decided: I would be a chess champion. My sister Susan had been a successful player for years, winning one tournament after another. Based on educational studies, our parents decided that their children’s lives and careers would be a living example, that would prove that any healthy child – if taught early and intensively - can be brought up to be exceptionally successful in any field. In our case, this meant having a chess career. Thus, my biography essentially consists of achievements as a chess player. I was nine when I first won an international chess tournament, and at the age 12 and 14, I won the boys’ World Chess Championship in my age groups. 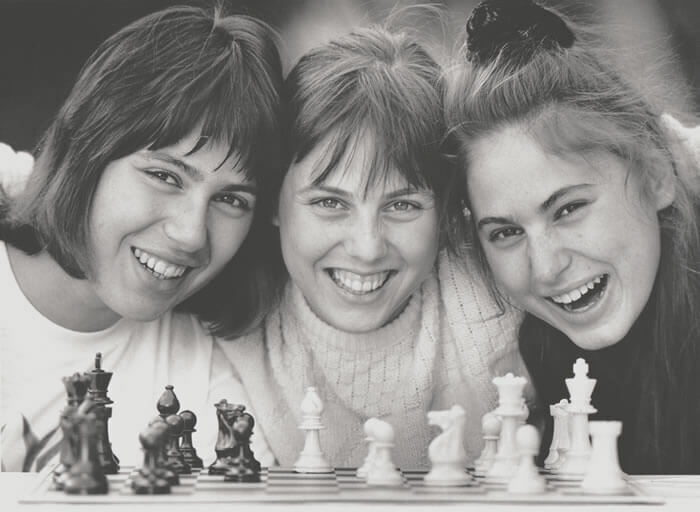 I was only 12 when – for the first time in the history of Hungarian chess – the national women’s team, including my two sisters Susan and Sofia, won the Olympic gold medal. Two years later, in 1990, we repeated this performance with the same teenage team. Ever since that second Olympic gold medal, I have competed only against men. 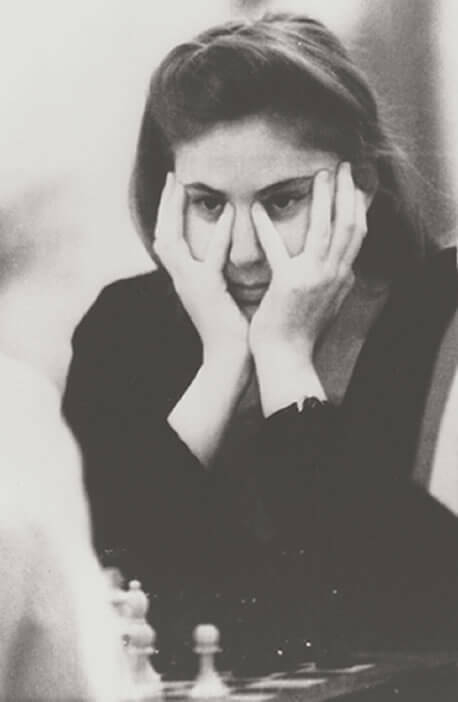 At the age of 15 I broke the record of Bobby Fischer, by becoming the youngest international chess Grandmaster ever. On eight occasions, I represented the Hungarian “men’s” national team at chess Olympiads. In 2002 we won the silver medal in Slovenia. I have defeated world chess champions Spassky, Karpov, Kasparov, Topalov, Anand and Carlsen in international tournaments, matches and rapid competitions. In 2011, I became No. 1 on the women’s world ranking list for the 50th time. I have managed to keep this position as the best woman chess player since 1989. My highest rank on the World Men’s Rating List was 8th in 2005. 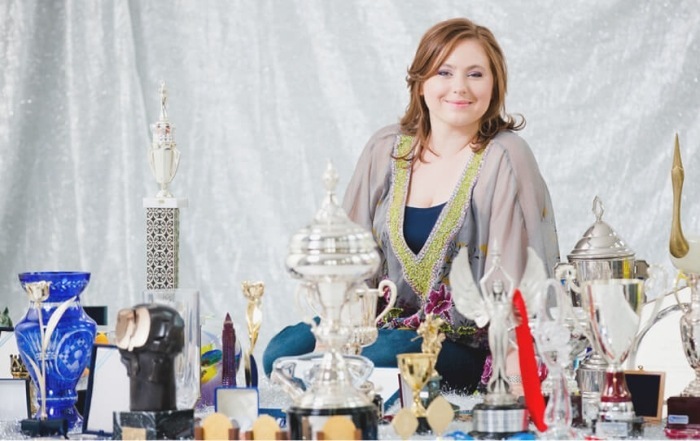 I was awarded the Chess Oscar seven times, and was elected Woman Chess Player of the Century. I won the individual bronze medal at the European Championship in 2011. Since 2000, I have been able to add some “standard” items to my CV: we got married with Gusztav Font, a wonderful man and veterinarian by profession. We now have two children, Oliver and Hanna. Thus, not only is my CV now more comprehensive, but my whole life has become richer. 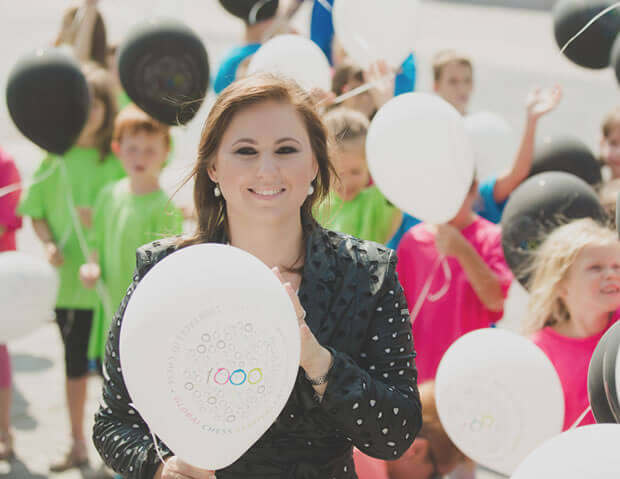 The Judit Polgar Chess Foundation has supported prestigious social events and festivals over the past years. In March 2014 I was officially appointed the Ambassador of Hungarian Talent. It’s a great honor, and also a reaffirmation of my mission to promote my Educational Chess program as an innovative method for teaching creative thinking to the children of the digital world. In August 2014 I won a silver medal with the Hungarian men’s team at the Chess Olympiad in Tromso, and at the same time, after leading the world rankings for an amazing 25 years, I announced my retirement from competitive chess. In 2015 I took a new position in the world of chess as the Hungarian Chess Federation appointed me to be the Head Coach of the Hungarian National Men’s Chess Team. After leading the world rankings for an amazing 25 years, I announced my retirement from competitive chess. 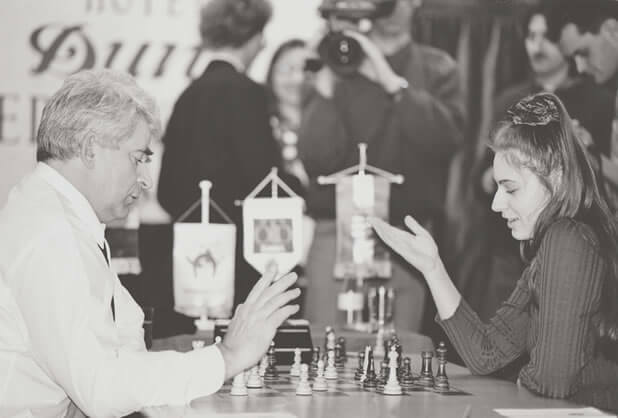 Since I stopped playing competitive chess, I have more time for other chess related activities such as giving simultaneous exhibitions, lectures, talks on stage and writing. 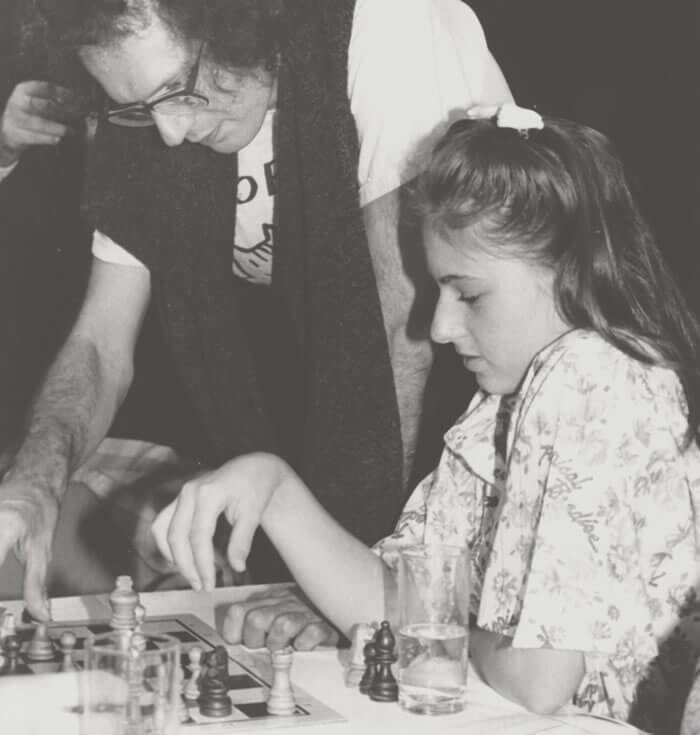 It was a special time travel, when writing the Judit Teaches Chess trilogy for fans and everyone who ever wanted to better themselves in the game of chess. 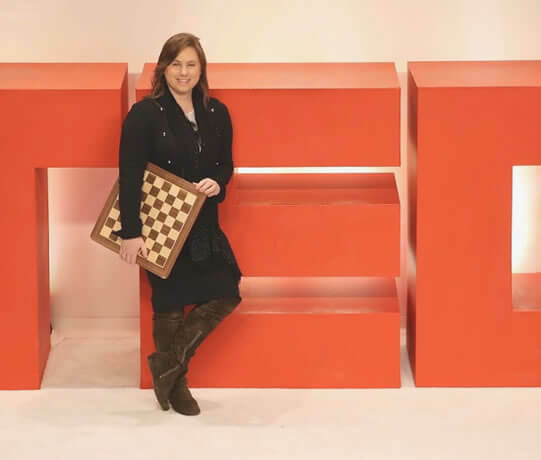 In “How I Beat Bobby Fischer”, “A Game of Queens” and “From GM to Top Ten” I describe my early moments of success and the chess ideas I needed to master to achieve them. In recent years as an ambassador of Chess in School project in the European Union I have made a lot of efforts to introduce chess as an educational tool. 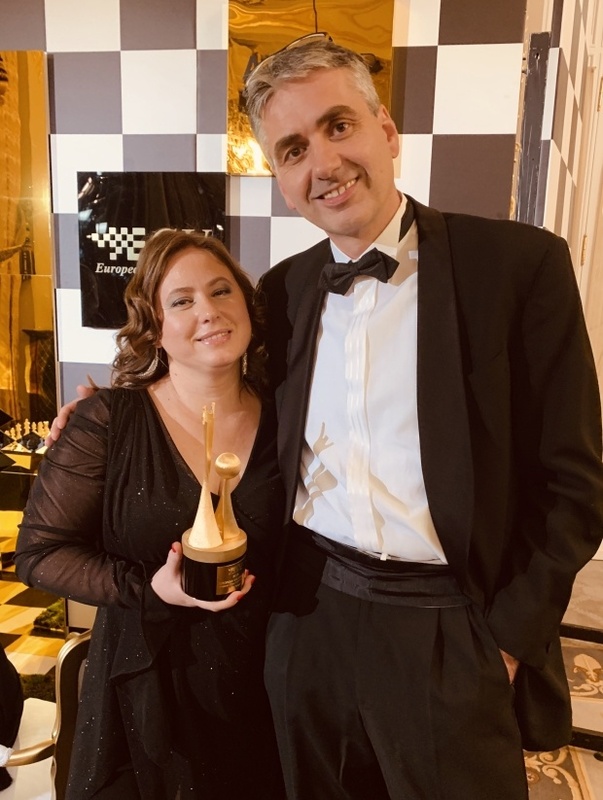 I authored two children’s books on chess, Chess Playground 1-2 together with my sister, Sofia and have developed the award winning Judit Polgar Chess Palace program with my Educational Chess Team. 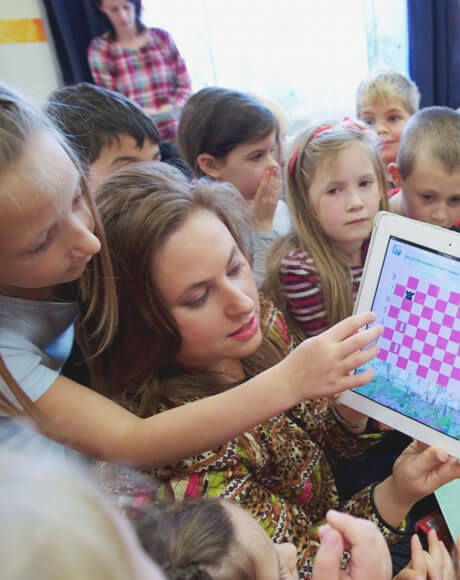 Our Chess Palace educational program was integrated into the National Curriculum in Hungary, and made the Educational Chess subject available for elementary schools from September 2013. We have also developed the Chess Palace elementary student book series for 1-4 grade students.